For the most part, it’s pretty obvious why it’s important to feed your cat properly. We’ve all heard the saying “You are what you eat” and understand the consequences of overeating and bad diet in humans, and cats are no different. What and when you feed your cat can determine how long they live, their quality of life, and whether they suffer diseases down the road. And it can sometimes be hard to distinguish if a cat is truly malnourished; they may not be skin and bones, but they could be silently suffering from nutritional deficiencies from the food they’re being given. 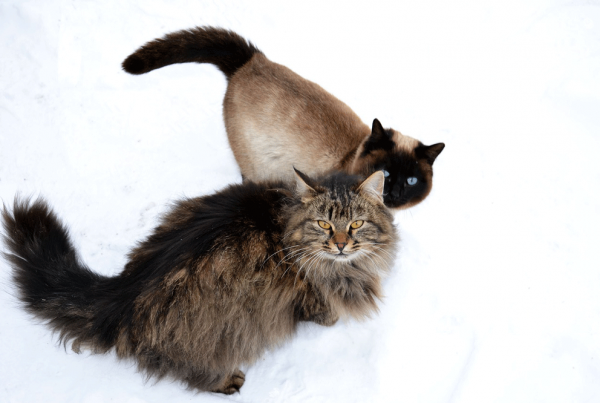 Cats in the wild can forage for their own food and obtain the natural diet that is best suited for them, but a cat in your household is dependent on the food you provide. Most people provide only dry food bought from the local supermarket and call it a day. 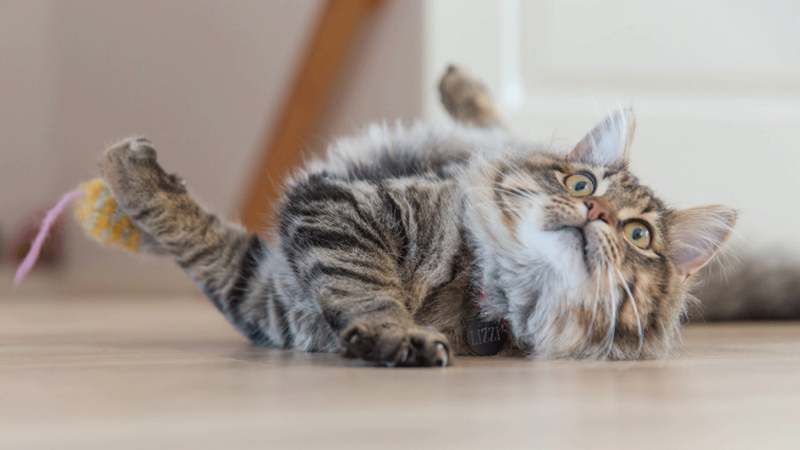 While it may be much cheaper and convenient than providing wet food, it’s the equivalent of a human eating sugary cereal all day and can have serious health consequences for your cat. There are plenty of alternative, healthier options that will be explained next. With all the options on the market, it can be difficult to figure out which foods are worth paying top dollar for and which are going to be good enough for your cat. Cats are obligate carnivores, meaning they eat almost exclusively meat. In fact, their diet should consist of no more than 5% carbohydrates and most of their protein should come from an animal source. With that being said, it’s hard to accomplish this nutritional requirement by providing only dry food as most commercially available dry food contains a lot of carbohydrates, fillers, plant protein, and other ingredients that are not natural for a cat to eat. More often than not, the bag will claim that the dry food is well-balanced and provides complete nutrition, but in reality nothing could be further from the truth. Another important consideration is your cat’s water intake. Cats in the wild get most of their hydration from their diet, not by actually drinking water as most people think. Canned cat food is about 70-80% water, while dry food is only about 10% water. Although you can make up some of the water loss by providing a bowl or fountain of water, it’s still not usually enough to cover the difference. You can read more about dry food in this article. Raw food is meat that is uncooked or partially cooked, and most closely mimics what cats actually ate in the wild. Although this is the most time consuming and probably expensive way to feed your cat, it’s arguably the best way of ensuring your cat will get all of their nutritional needs met. Raw cat food can either be bought or prepared at home. So which is better? The answer lies somewhere in the middle. 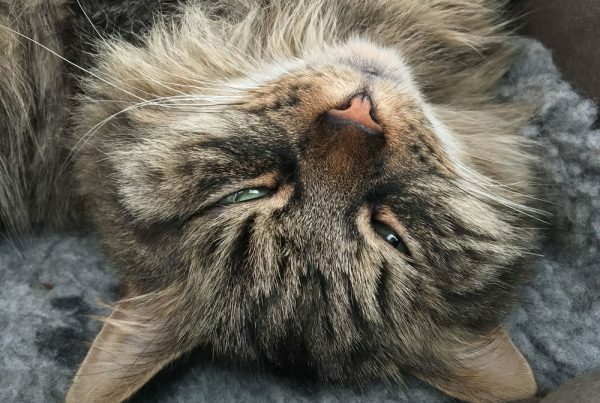 If your cat is healthy and doesn’t have special dietary requirements, then mainly wet food with dry food being supplementary and raw food being optional will likely be fine. Focus on quality as well; it’s worth paying a little extra for food that has been highly rated as opposed to just buying the bargain brand at the local grocery store. As always, no cat is the same, and it’s best to consult your vet on the best diet for your particular cat. 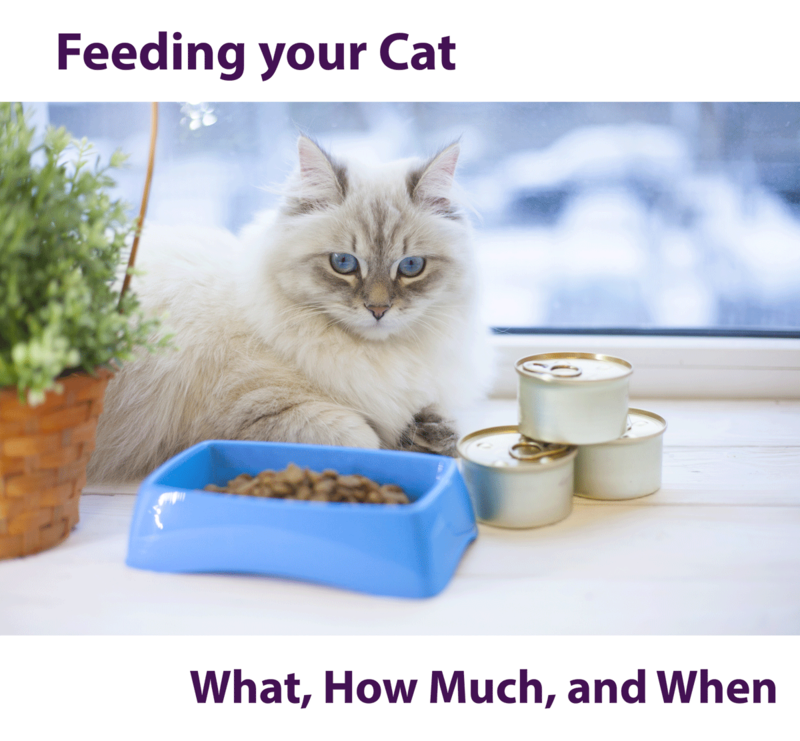 The amount of food provided will change depending on the age, weight and activity level of your cat along with what you’re feeding them (dry or wet food) and whether their pregnant or lactating or spayed or neutered. Foods with higher nutrient density can be served in smaller portions. According to All Feline Hospital, indoor cats should receive about 20 calories per pound and outdoor cats should receive about 35 calories per pound. A can of wet cat food typically contains between 200-250 calories, so a 10 pound cat should receive about one can of wet cat food per day (10lb x 20 calories = 200 calories). Unless your cat has an exceptional ability to self-regulate their eating, it’s not a good idea to leave out unlimited food all day, especially dry food. It’s okay to leave dry or wet food out all day if you use measured portions that make sense for your cat’s weight and activity level, but no more. In the wild, cats will catch and eat small animals up to 15 times per day, so although they normally eat fairly frequently, it’s because wild game has very few calories. In general, kittens up to six months of age can be fed up to three times per day and often eat a bit more per pound in body weight than an adult cat (they’re growing, after all). After about a year old, cats can be fed once or twice per day. Try to space the meals out as equally as possible throughout the day (for example, if you feed twice daily then serve each meal 12 hours apart). Cats are creatures of habit and can easily be trained to expect their meal(s) at the same time each day. Use this in your favor to build their feeding into convenient times in your daily routine. 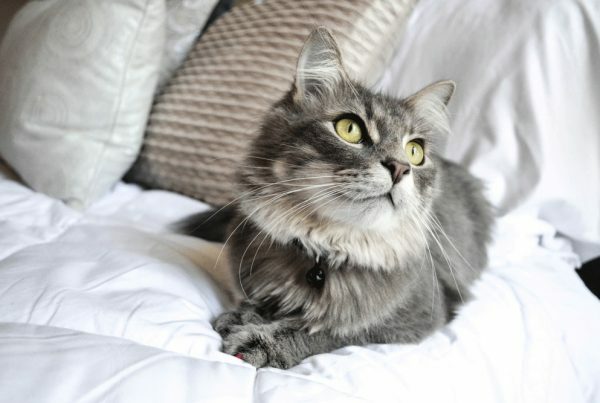 A cat who is new to your home is likely to already be stressed with the new environment, scents, sounds, etc. and you don’t want to add a new diet on top of that. Give your new cat time to adjust to the new home and feel comfortable before transitioning them off their old, familiar diet.